In two weeks’ time, the hotly-anticpated clash between four-time WorldSBK champ Jonathan Rea and MotoGP exile Alvaro Bautista will commence at Phillip Island. Bautista, who has a works Ducati V4 Panigale at his disposal, will get two days of testing early next week to guage how close he is to the Kawasaki man’s pace and then a full race weekend to see the full but of his gib. “Unfortunately I could not understand much about Rea and the Kawasaki in Portimao because I only encountered him on track a couple of times and on both occasions he closed the gas,” said Bautista. 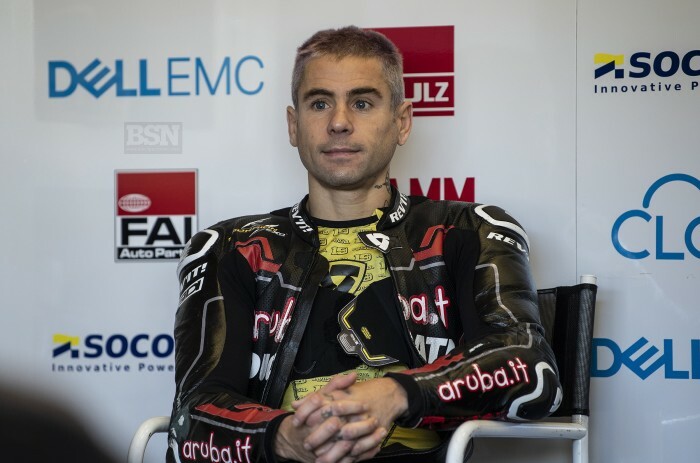 Bautista has adapted well to the steel brakes and Pirelli tyres which adorn his Ducati Superbike with good performances in both the 2019 Jerez and Portimao tests, and he also knows Phillip Island well but it is a peculiar track which throws up weird results.